As the first batch of re-imposed US sanctions on Iran took effect, the EU’s updated Blocking Statute entered into force early today to mitigate their impact on the interests of EU companies doing legitimate business in Iran. 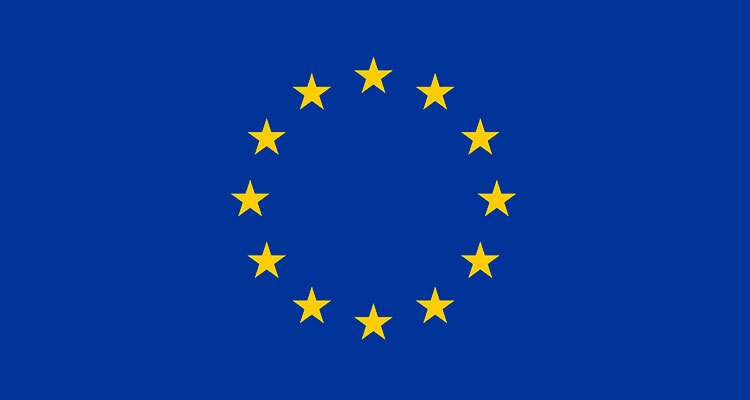 The updated Blocking Statute is part of the European Union’s support for the continued full and effective implementation of the Joint Comprehensive Plan of Action (JCPOA) – the Iran nuclear deal, including by sustaining trade and economic relations between the EU and Iran, which were normalised when nuclear-related sanctions were lifted as a result of the JCPOA. A press release and a MEMO Q&A are available online, as well as the joint statement by High Representative/Vice-President Federica Mogherini and the Foreign Ministers of the E3 (Jean-Yves Le Drian of France, Heiko Maas of Germany, Jeremy Hunt of the United Kingdom) on the re-imposition of US sanctions due to its withdrawal from the JCPOA. You can find all relevant information on the updated Blocking Statute on a dedicated website here, and the Updated annex of the Blocking Statute, the Guidance note and the Implementing Regulation on the criteria are available online.